Brownsville was a community nested in Frostburg, Maryland. It began with two women of color, Tamar Brown and Elizabeth Jackson. Both women were freed slaves who purchased and raised homes on neighboring lots. 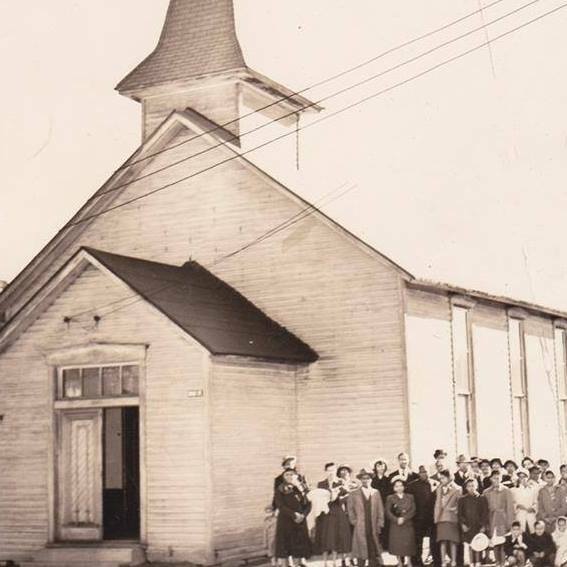 With the support of other former enslaved people in Allegany County, they organized and nurtured an African American community that lasted from the 1860’s through the 1950’s. Frostburg State University now exists where Brownsville once stood. The story behind Brownsville’s existence and displacement is too rich and dense to share here. 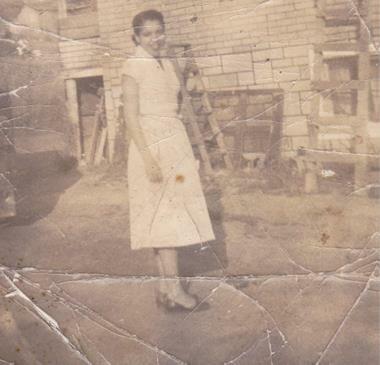 The full story can be found in Lynn G. Bowman’s book: Being Black in Brownsville: Echoes of a “forgotten” Frostburg. These are just some of the family names of Brownsville community members. 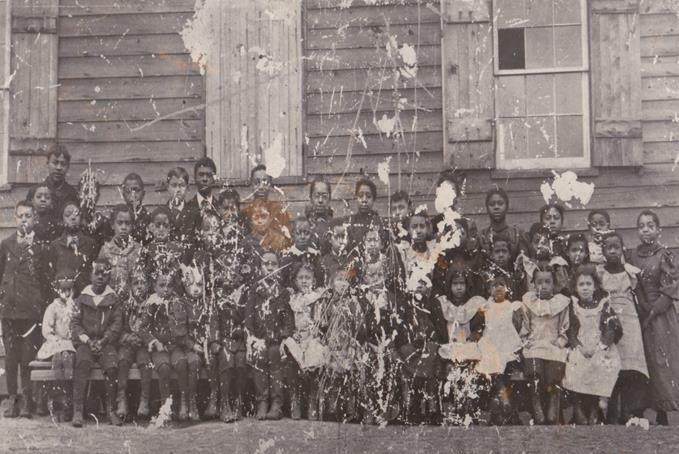 Some of these families still reside in and near Frostburg today. Are you a Brownsville descendant? Please contact us. We’d love to include you in our project. 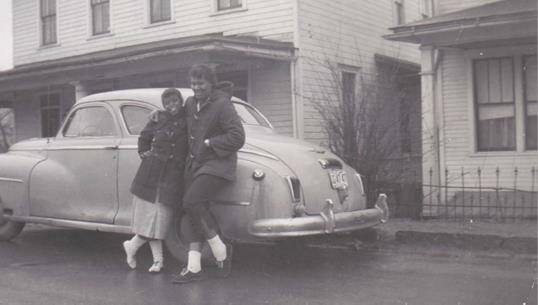 The Brownsville Project began as an endeavor for Caroline and Clory to learn more about their historical connection and the forgotten history of their hometown, Frostburg, MD. Much of their work draws on Lynn’s research and writings. Lynn is a beloved friend and advisor to The Brownsville Project. 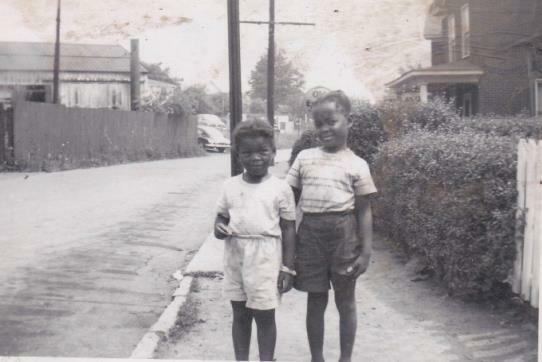 Being Black in Brownsville: Echoes of a “forgotten” Frostburg (2011), Crossing into the Promised Land: An Appalachian African American History (2012), Living the Lie: “Separate but Equal” in Cumberland, Maryland (2013), and Everyone counts. A history of African American enslavement in Allegany County, Maryland (2018).